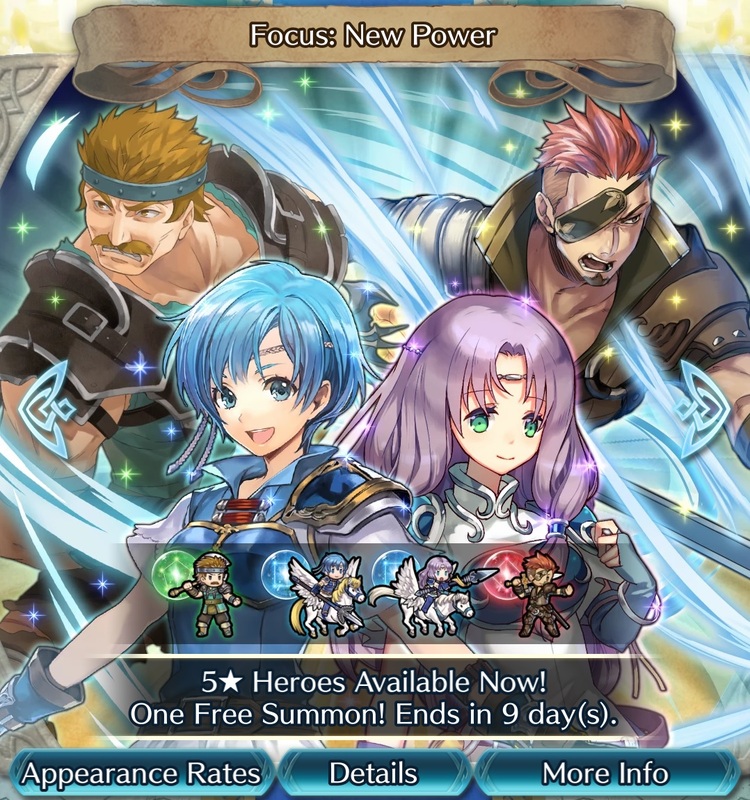 A new Summoning Focus has gone live in Fire Emblem Heroes, this time with a theme of New Power. Fittingly, the characters featured in this new banner have all received new weapons as part of the game’s latest refinery update. These characters include Saber (Driven Mercenary), Shanna (Sprightly Flier), Florina (Lovely Flier), and Bartre (Fearless Warrior).